We have started to get out the glitter and have begun decorating some rather special gifts which will eventually come home to you! 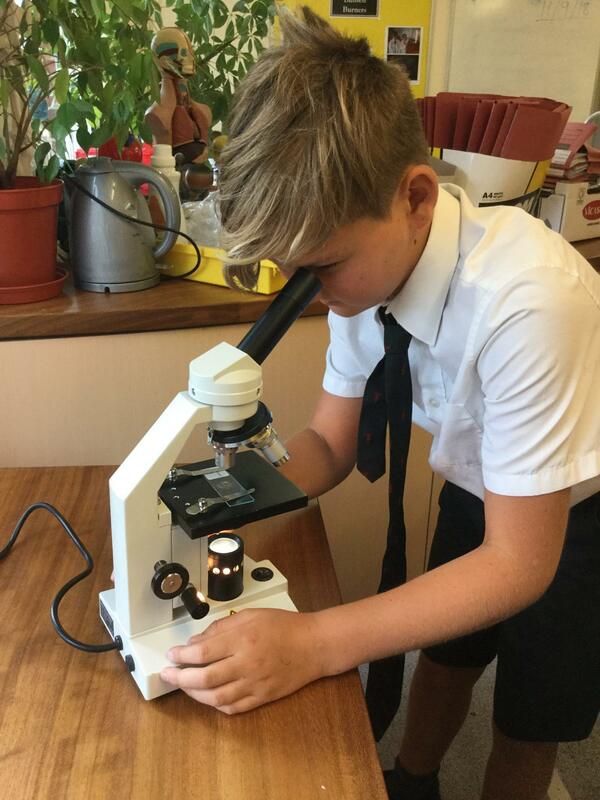 In our science we used our senses to try and identify a series of nice and not so nice smells; some confusion with salt and pepper – but all recognised chocolate unsurprisingly! We also decided if we liked them – or not! Mrs Frith’s class enjoyed Forest School and learnt that fire is a source of light as well as warmth. Mr Lloyd taught us that 3 things are needed for a fire; heat, fuel and oxygen. While we waited for the fire to be ready, we created some gorgeous reindeer then settled into a space in the fire circle for some scrumptious hot chocolate that was cooked on the fire. We have been counting on and back in our maths and have used number lines and dice to play games to practise this.